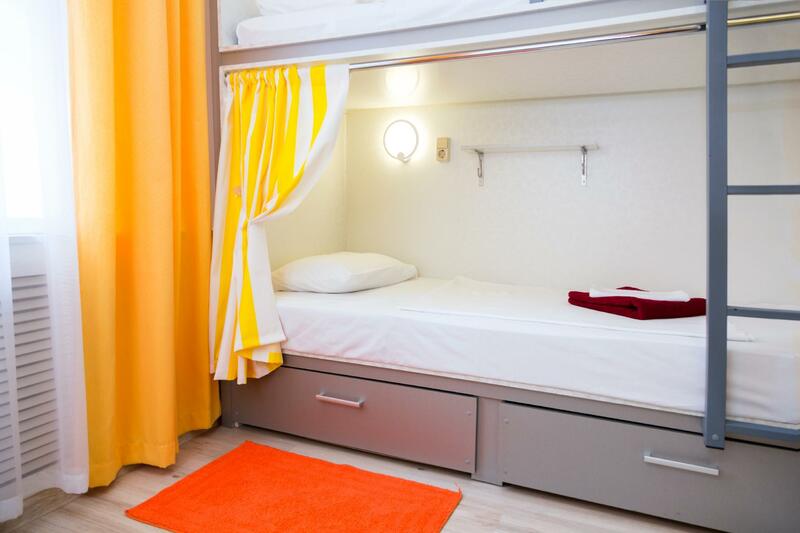 Well-placed in the sightseeing area of Moscow city, Artist Hostel on Kitai-gorod provides a most conducive spot for you to take a break from your busy days. From here, guests can make the most of all that the lively city has to offer. With its convenient location, the property offers easy access to the city's must-see destinations. Offering guests superior services and a broad range of amenities, Artist Hostel on Kitai-gorod is committed to ensuring that your stay is as comfortable as possible. The property provides Wi-Fi in public areas, car park, room service, family room, bicycle rental to ensure the greatest comfort. Step into one of 10 inviting rooms and escape the stresses of the day, A selection of amenities can be found in most rooms, inlcuding locker, closet, towels, clothes rack, separate living room. The property's host of recreational offerings ensures you have plenty to do during your stay. 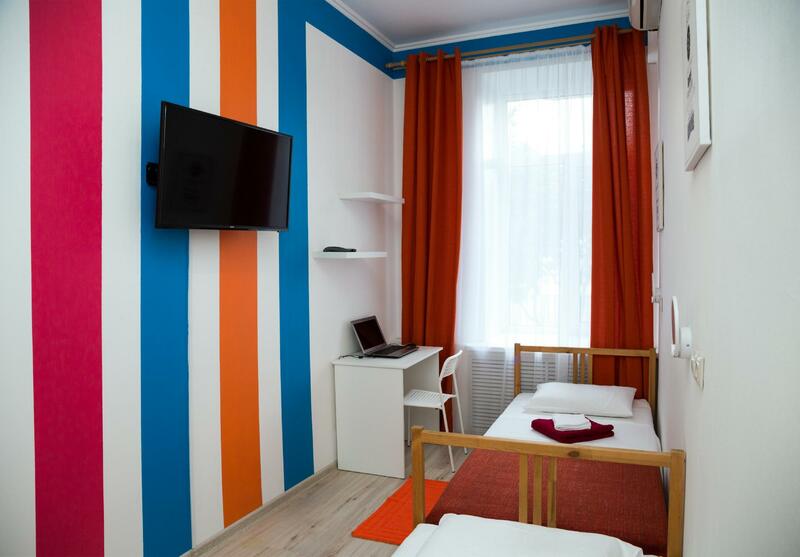 Whatever your purpose of visit, Artist Hostel on Kitai-gorod is an excellent choice for your stay in Moscow.